Active Traders’ Recommended Resources: Here you’ll find recommended tools and resources from our trading industry colleagues. Mention Daytrading University to get a free 30-Day trial (plus exchange fees). 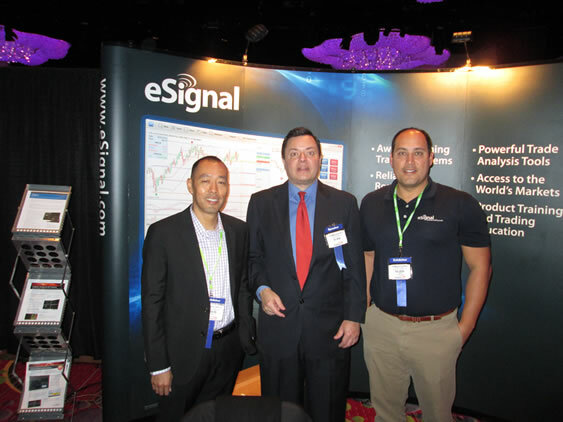 I’ve used eSignal for many years and highly recommend it. Resources listed on this page are affiliated with us and we may receive a commission or other consideration for purchases made through links found on this site.